$5.99 to $29.99 & FREE Shipping on orders over $59 $35. 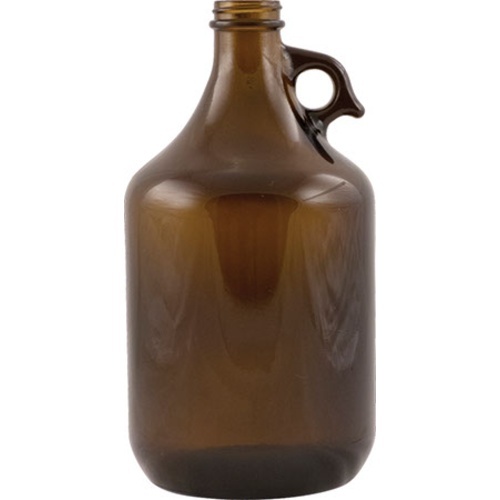 Great for transporting homebrew to your next party! Or bring to your local brewpub for a refill! Takes a standard 38 mm screw top (not included). Please Note: Caps are not included. See related products below for options. Easy way to share your beer without dragging a corny keg around. Exactly what I was looking for, arrived super fast too. Thanks!